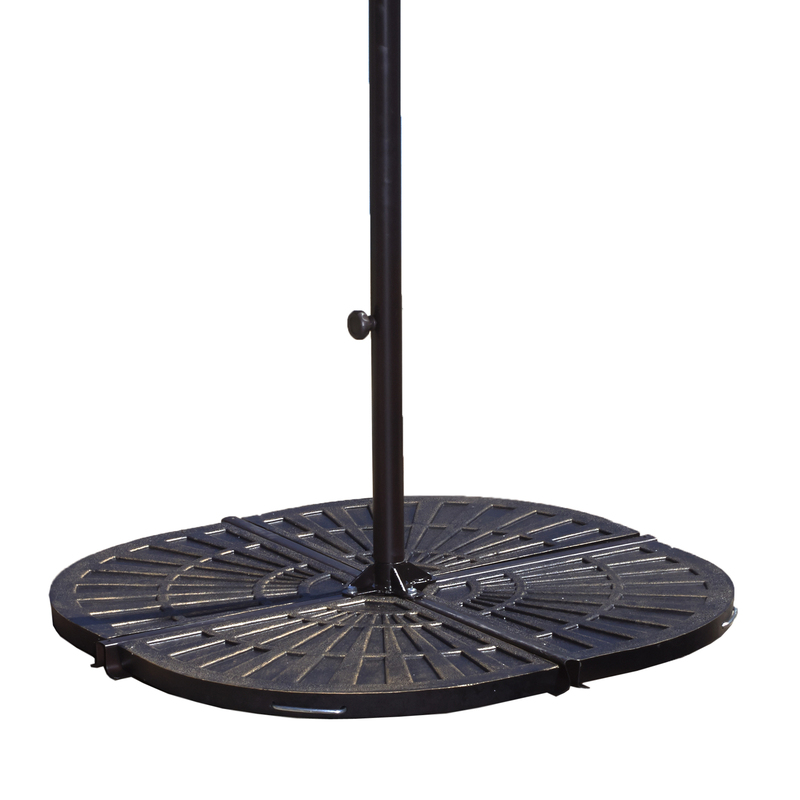 These matching bronze crossarm stand base weights fit perfectly in the cantilever umbrella crossarm stand to secure your umbrella. Each section weighs 30-lbs for a total of 120 lbs. A convenient handle is built-into each section, that hides away when not in use, so setting up and moving your umbrella is never a problem. 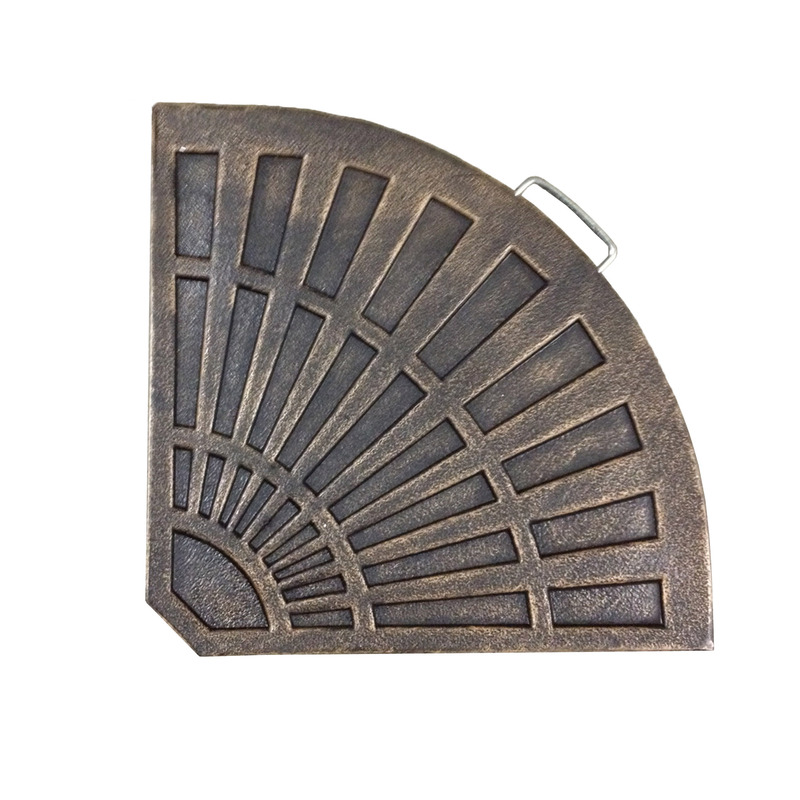 These decorative weights are constructed from resin so they will never rust, providing maximum stability for your patio umbrella for many years.